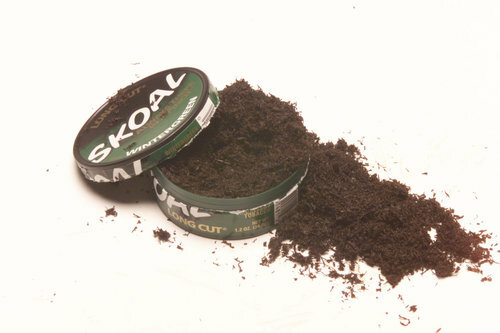 You know by now that chewing tobacco causes oral cancer. Baseball players in the early 20th century learned the hard way that, while chewing tobacco on the pitch was “cool”, it was killing them slowly. Smoking cigarettes proved an equally lethal alternative, as that causes oral cancer, and more, too. In addition to causing oral cancer, tobacco will cause lung disease, heart disease and, in some cases, results in death. The understanding of the potential damage of both chewing and smoking tobacco resulted in strategies to make access to these products both mor e expensive and more difficult. But nature abhors a vacuum: there were herbal alternatives produced to cater to the ardent chewers and smokers. Although the herbal alternatives do not have quite the detrimental effects of tobacco, you should be advised that caution must always be taken. For example, Khat, a very popular herb in East Africa and the Arabian Peninsula, has become popular both in Europe and the US. Staining from Chewing Khat An estimated twenty million people chew Khat which, unlike tobacco is believed to be a safe alternative. 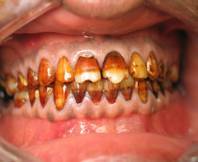 However, this is not true: Khat, and other tobacco alternatives like wild dagga and klip dagga can cause gum disease, will stain your teeth, and will make you more susceptible to oral cancer. Your health depends on you taking care of yourself and being aware that there is no substitute for good eating habits, and for simply avoiding any substances that would cause harm not only to your oral health but to the overall health of your body.